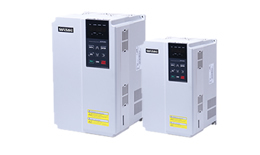 SST series of soft starters integrated with built-in bypass can greatly reduce the construction cost in its application. It adopts top branded components like SCR module made by German SEMIKRON and the main control chip DP by Italian STMicroelectronics. 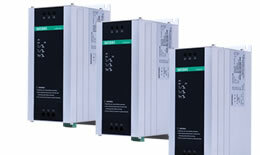 It features alloyed body design with high strength, control unit with internal power supply design, set-free rapid deployment, and the compacted configuration.